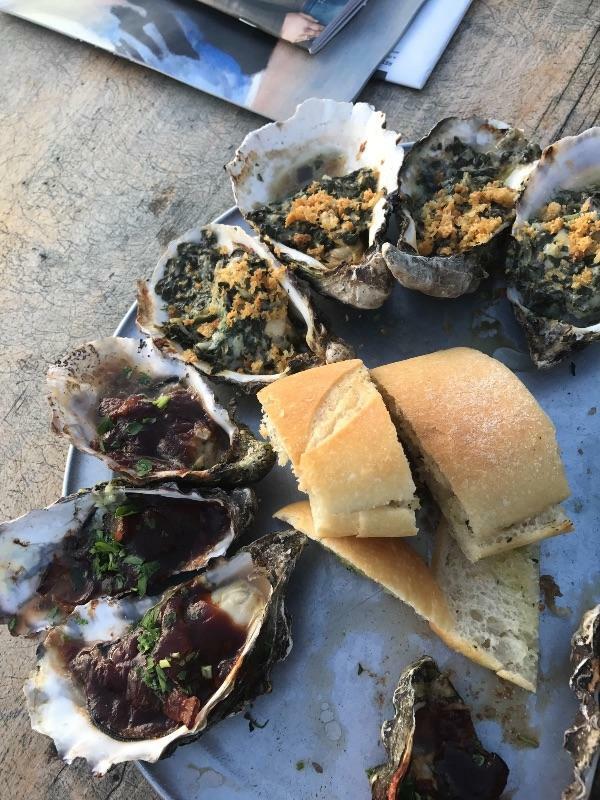 Savor oysters every-which-way: raw, baked, barbecued and smoked! Note: Includes transportation, tastings at all locations (about 2 dozen oysters per person), and a delicious locavore picnic with wine. This was the best money EVER spent! What a great and educational experience. I highly recommend doing the Oyster Tour and will be back to do the other two! !